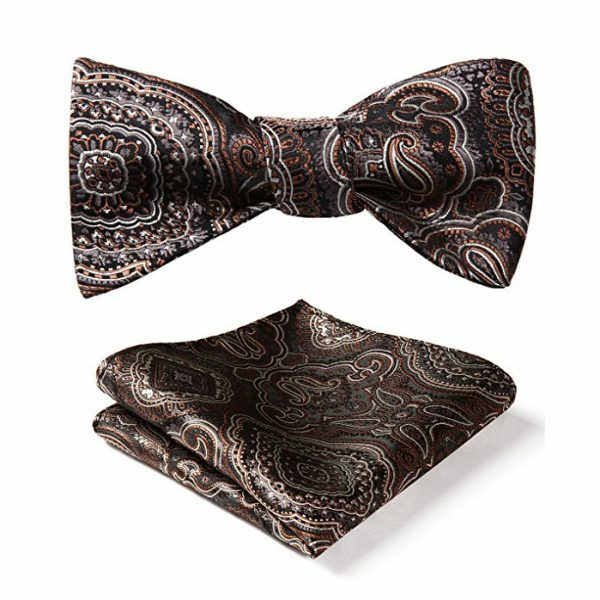 This luxury oversized camel velvet bow tie and pocket square are the ultimate accessories for the modern gentleman’s collection. 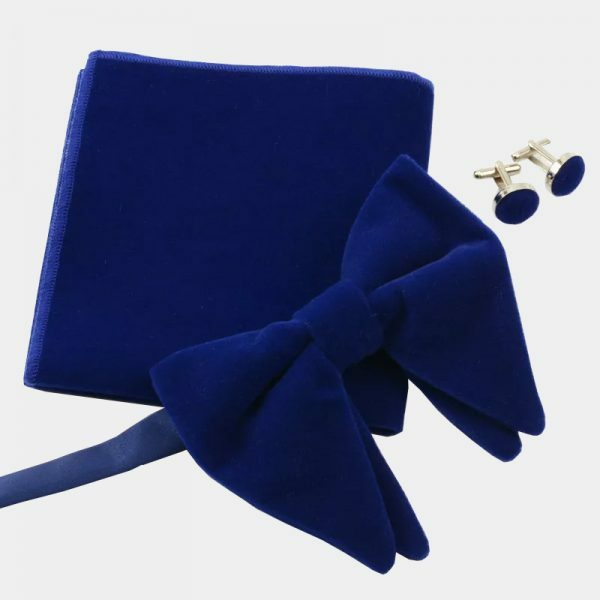 You are sure to stand out from the crowd and make a bold statement about your style when you wear this gorgeous set. 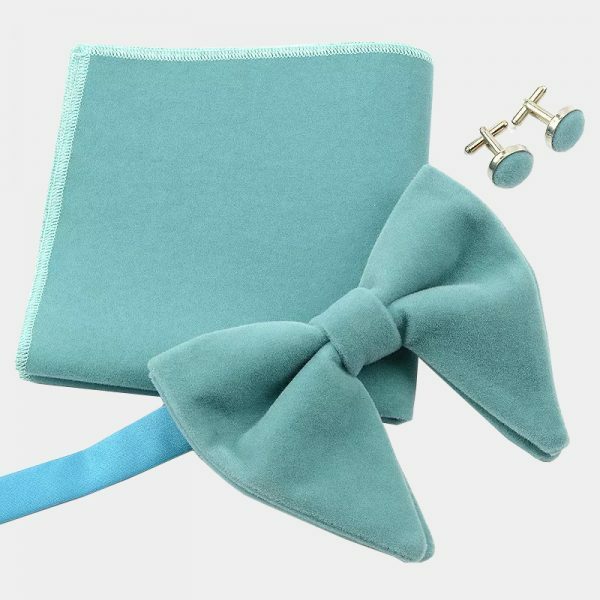 Elevate your formal wear from average to outstanding with this unique and elegant accessory set. 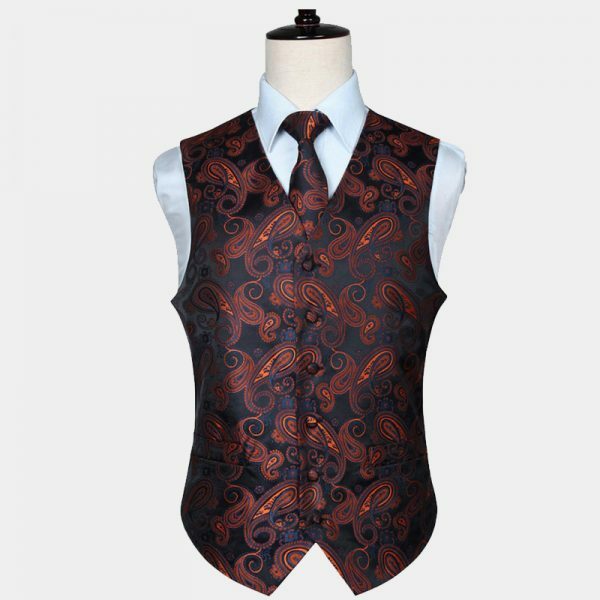 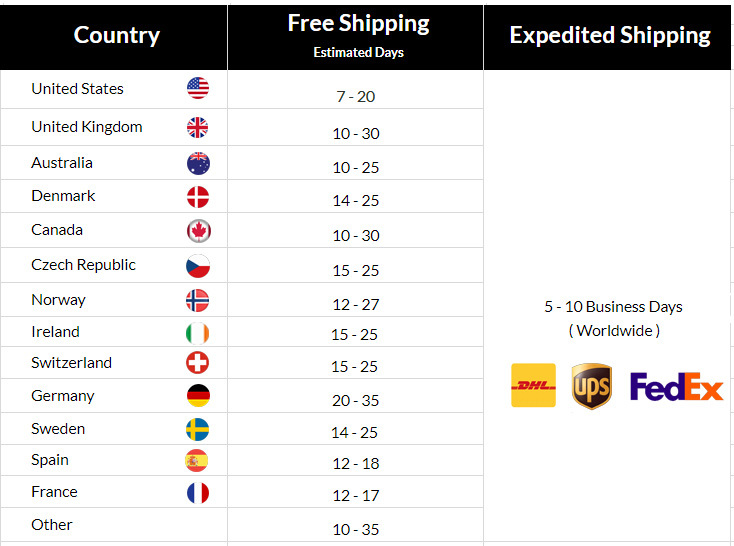 It makes an outstanding choice for your special wedding day, prom, or next formal occasion. 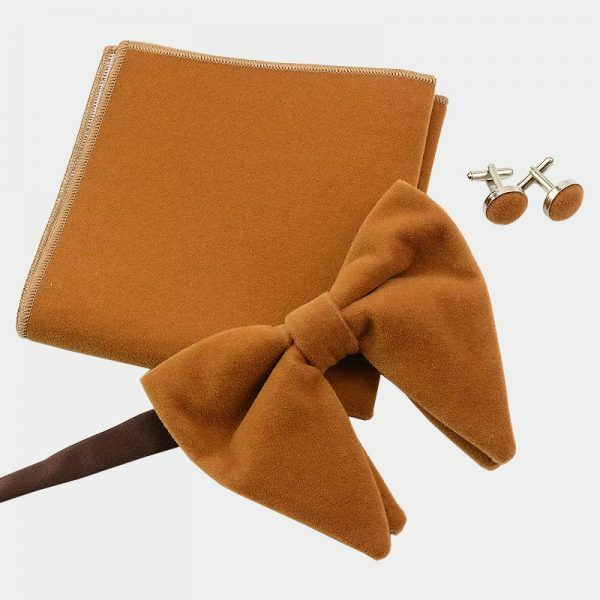 These bold and beautiful oversized camel velvet bow tie sets are a great way to stretch your budget. 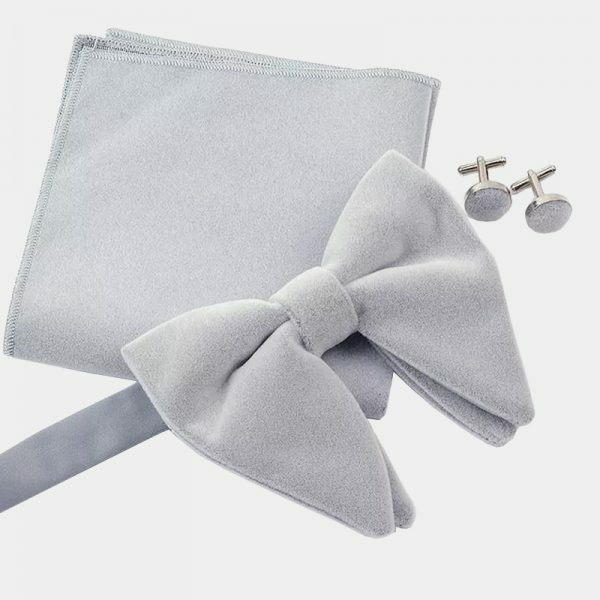 Each of these sets is finely handcrafted with high-quality materials that are comfortable, soft and plush. 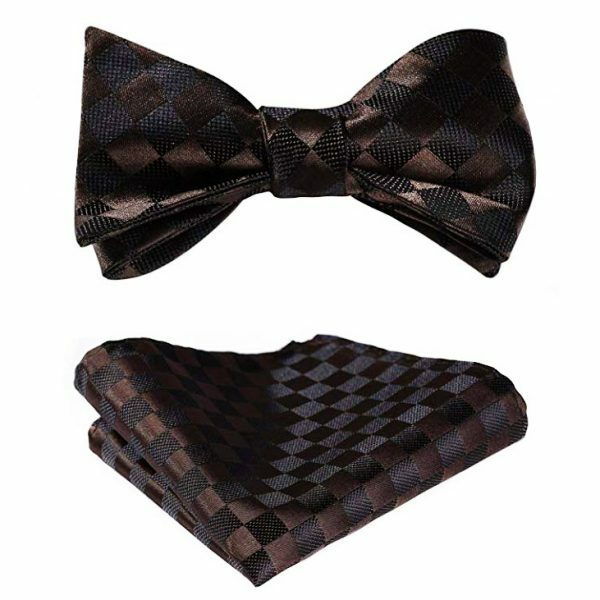 In addition, they are fade and stain resistant. 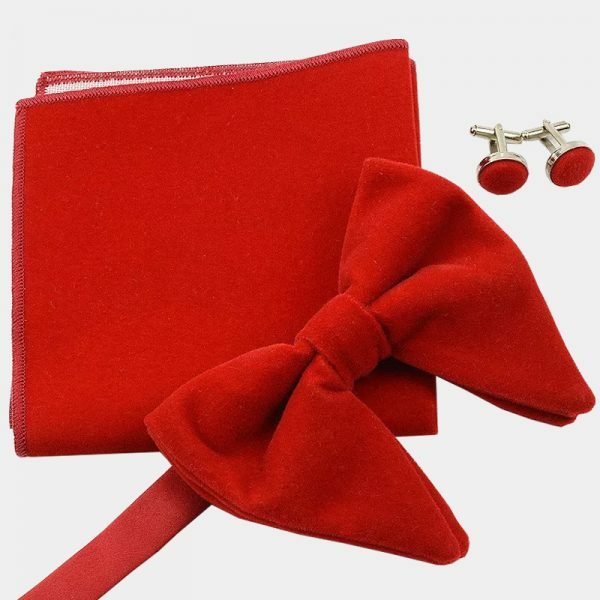 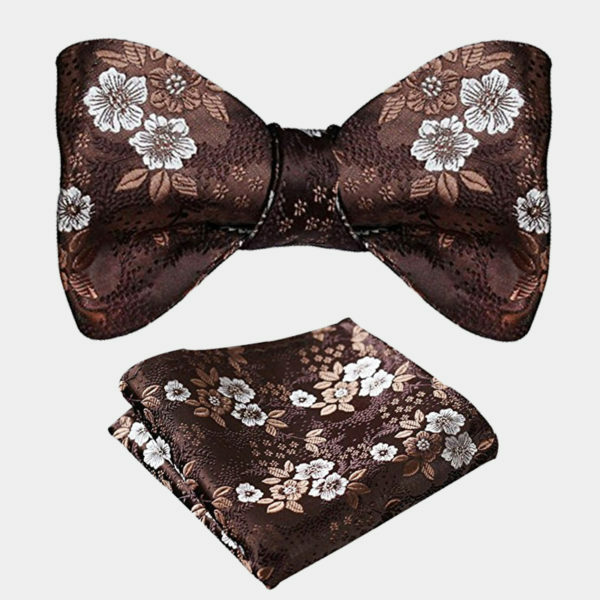 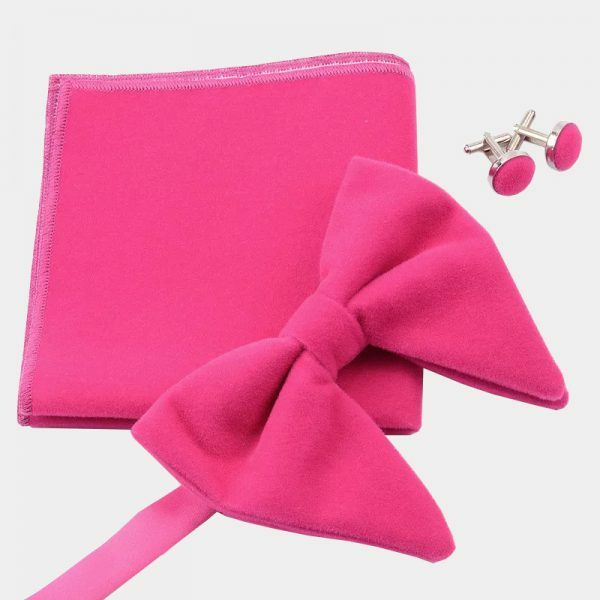 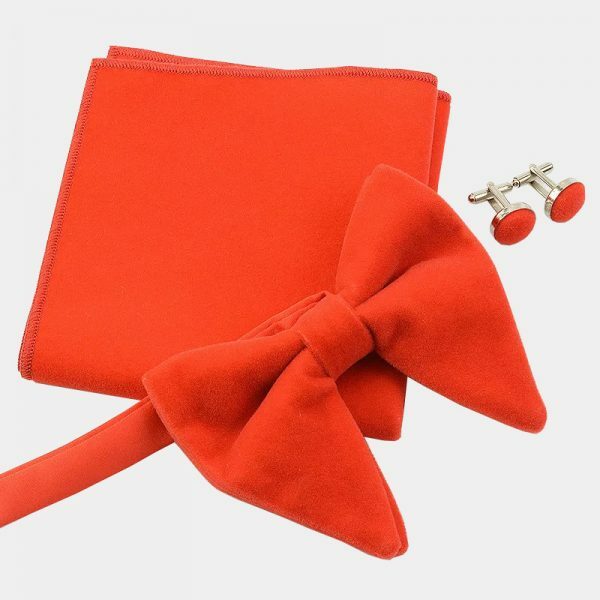 This alluring set includes a bow tie, pocket square, and matching cufflinks. 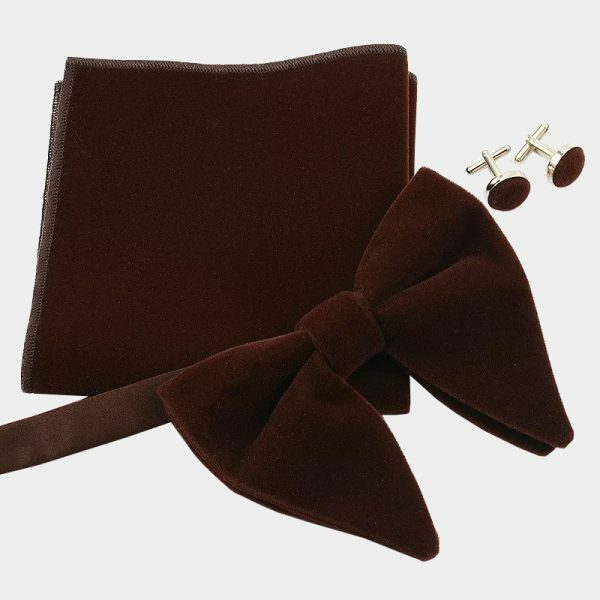 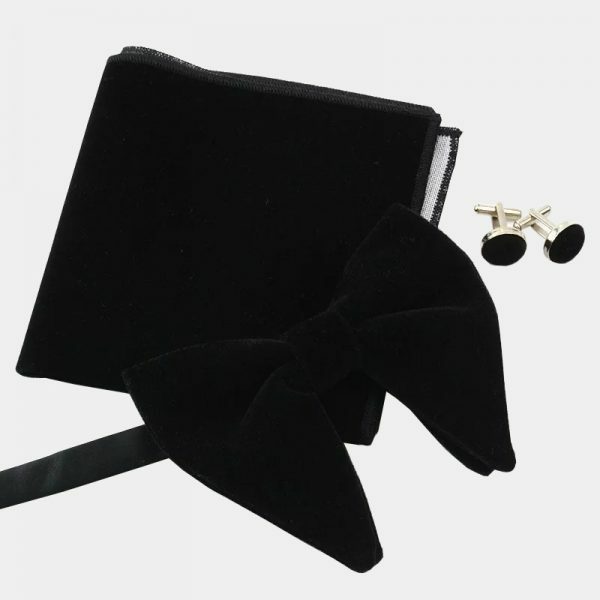 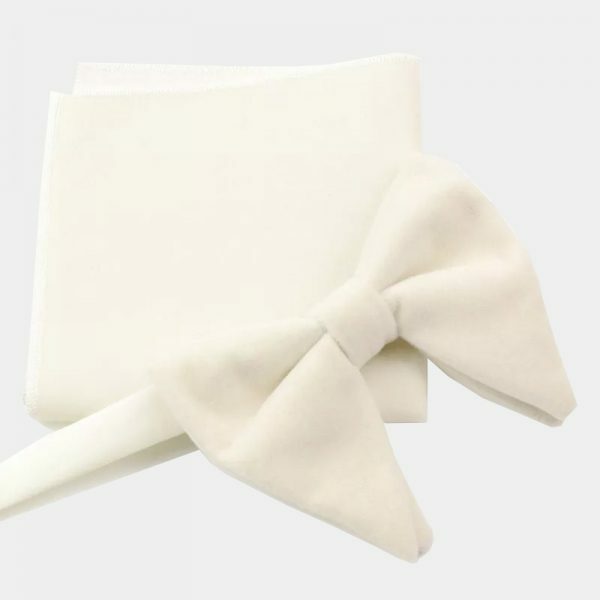 Taking your formal wear to the next level is easy and affordable when you purchase this oversized velvet bow tie set for your collection today.